Alpha 10.10 adds the long requested feature: Paths. 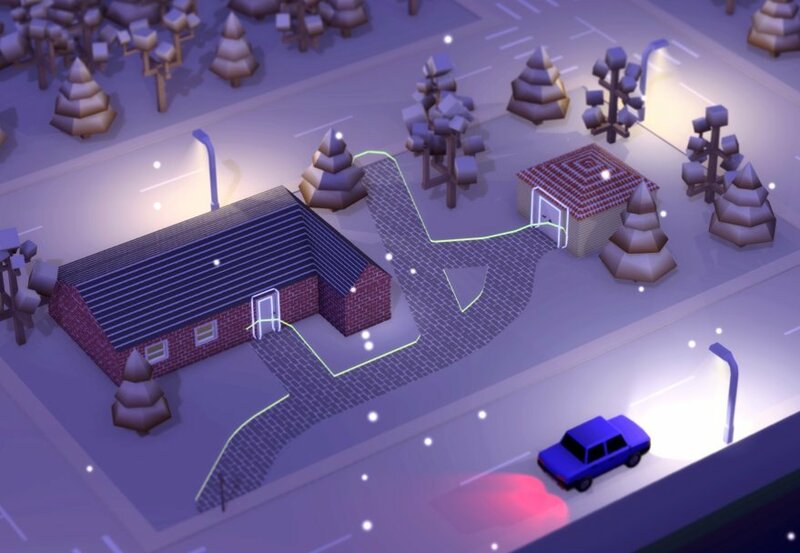 You can now build paths from the road construction menu and since employees walk slower on grass in this update, paths won't just be for looks. As you may or may not have noticed, Alpha 11 development has been delayed quite a few times now. The planned features for Alpha 11 have been quite clear in my mind, but I've been unable to figure how to add those features, without breaking other parts of the game. I've finally figured out how to make it happen, but this is turning out to be quite a big overhaul. Since Alpha 11 might be one of, if not the last Alpha release, I think having it be a major overhaul of the main game mechanics makes sense, as this might be my last chance to rectify the issues I have with the game. I'll be looking out for bug reports on the new path system, while I plan out how to implement Alpha 11. I'll start implementing Alpha 11 once I'm confident the new path system is stable.